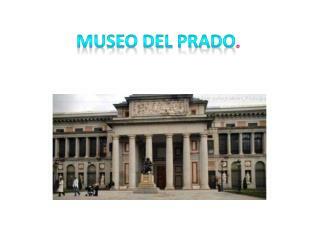 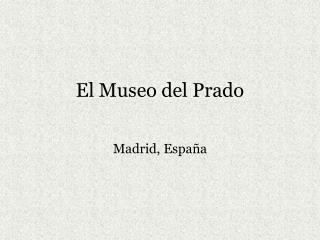 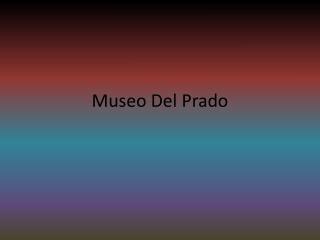 El Museo del Prado -. 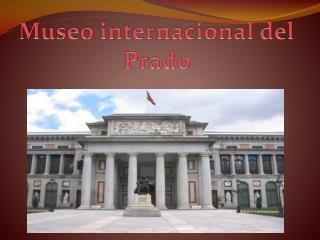 madrid, españa. 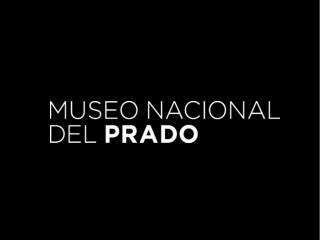 el prado. 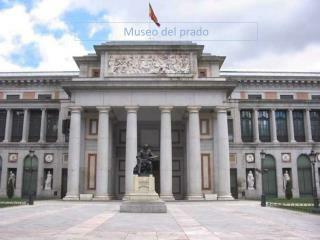 constructed during the reign of charles iii in order to give the city a noble and monumental urban space comparable to those in other european cities. 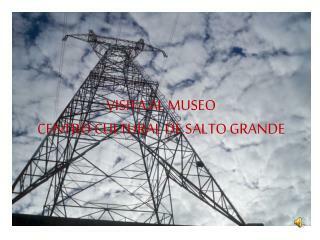 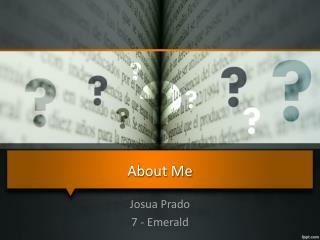 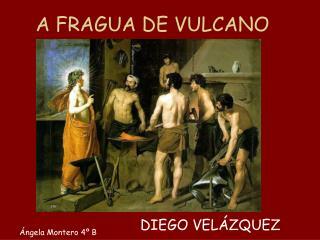 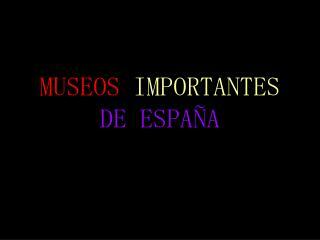 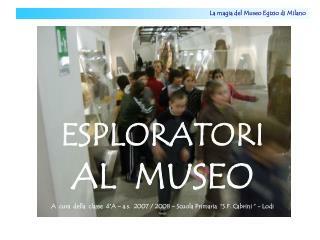 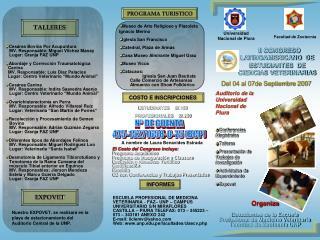 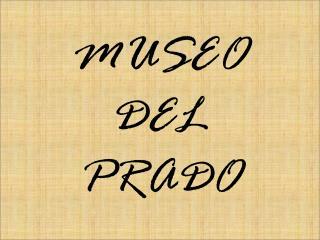 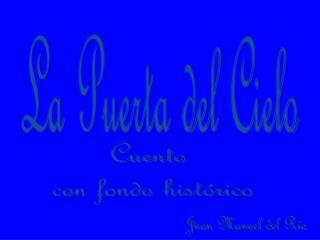 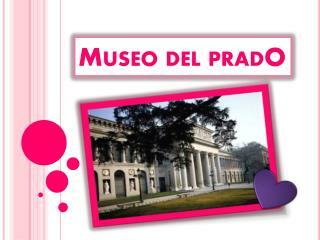 http://museoprado.mcu.es/ihistoria.html.